Ever heard “you shouldn’t feel that way” or “don’t feel that way” or my favorite, “get over it.” This is the single most damaging thing anyone could say to another human being. And this is why. Our feelings and emotions and even our pain-based ones are here to protect us! Our feelings are our internal cues we need to gauge the external world we live in including those who respect and honor us and our personal boundaries and those you don’t. Our pain-based emotions like guilt, shame, fear, and sadness exist to protect us from harm by causing us to “put on the brakes,” stop, think, and course correct and choose a “safer” path. How do blind and deaf people dream? Of course, in emotions because it is in feeling that we become who we are and dreams are where we “practice.” So our dreams are not all pleasant ones but they reflect our unconscious maturing of our emotional capabilities. It is the role of parents or caregivers to teach children to trust and rely on their emotions – to become emotionally healthy integrated human beings. When they do not such as when we are neglected and abused, we are taught to betray our own selves and NOT rely and trust our own selves. Our pain-based emotions become toxic rather than serving their protective functions. We are conditioned to not source our personal power and to believe falsely we deserve the pain and are powerless to it. This is the core to the damaging consequences of all abuse and in particular, emotional invalidation. READ MORE HERE ON HOW EMOTIONS BECOME TOXIC IN ABUSE SURVIVORS. Not having our emotions validated is called “invalidation.” It is the worst of abuse and the core of narcissistic abuse! If we grow up without having our emotions and feelings acknowledged regardless if we have the best of everything or not, we learn to suppress rather than trust and rely on our emotions. We learn to distrust rather than trust our internal protective mechanisms. We develop chronic uncertainty rather than confidence in our abilities that prevents us from reaching our true potential. We become reactive to situations and people and become dependent on others rather than ourselves to define our worth and soothe our discomfort. We become shame addicted and suffer from exaggerated self-loathing, self-hate, and self-sabotage. We believe falsely that we are the source and cause of our pain and believe we are powerless to alleviate it. This is all a lie! We are feeling defective pain-based emotions resulting from the pain and shame that our abusers projected onto us when we were defenseless and dependent on them for safety and security and validation. The consequences? We abandon our own selves! We bring thinking that served to protect us when we were children into adulthood where the thinking no longer serves us but, rather, harms us. 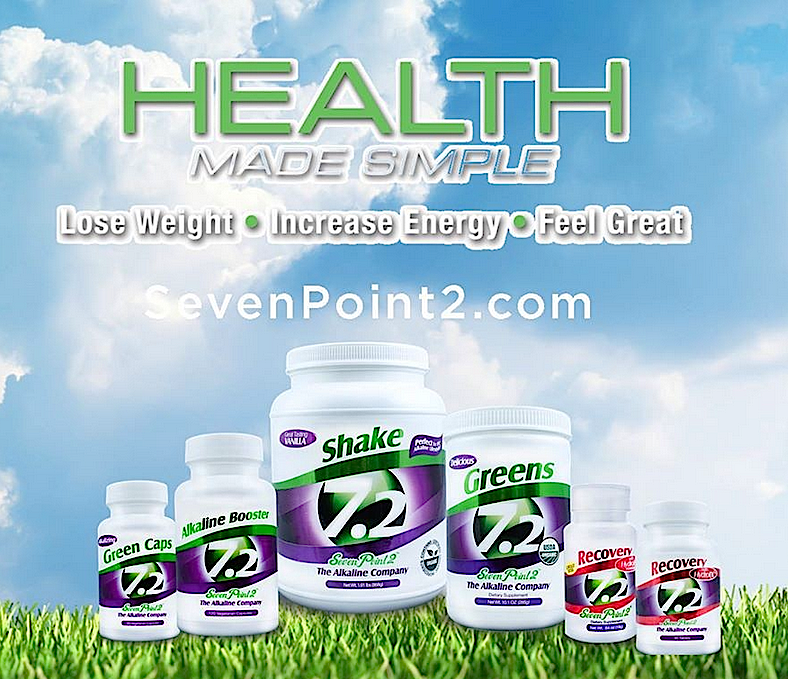 We believe falsely that only those who cause the pain have the power to alleviate it. Again, this is all a lie. We cannot heal at the same level of thinking that causes and sustains our emotional pain! 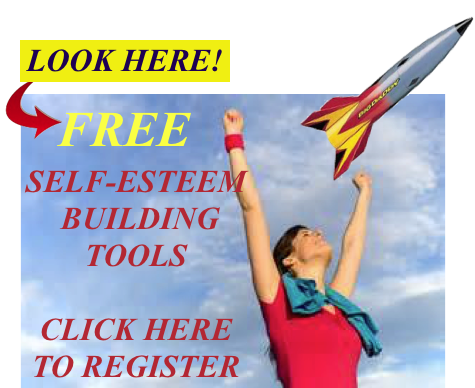 We become self-critical people pleasers with chronic low self-esteem and victim mentality. We not only let others routinely violate our personal boundaries but also ourselves become notorious boundary violators. We become clueless to where our and other’s personal rights start and finish. Without healthy functioning emotions we have no reliable internal cues to gauge our self-worth. We end up reliant on others who do not have our best interests at heart to gauge our personal value, our personal worth. We become emotionally starved. We become rescuers and do not learn to use our compassion responsibly. We become vulnerable to emotional predators including narcissists, bullies, incompetent politicians, and con artists who know how to play on our vulnerabilities like a fiddle! This is a primary root cause of emotional exhaustion, anxiety, panic attacks, trauma addictions, codependencies, chemical addictions, low self-esteem, low self-worth, phobias, fears, pain addictions, intergenerational abuse, illnesses, personality disorders, depression and even many health and autoimmune disorders. If you are suffering from any of these or are just emotionally fatigued or just plain unhappy and think you had a great upbringing, think again. You are fooling yourself and are in denial. 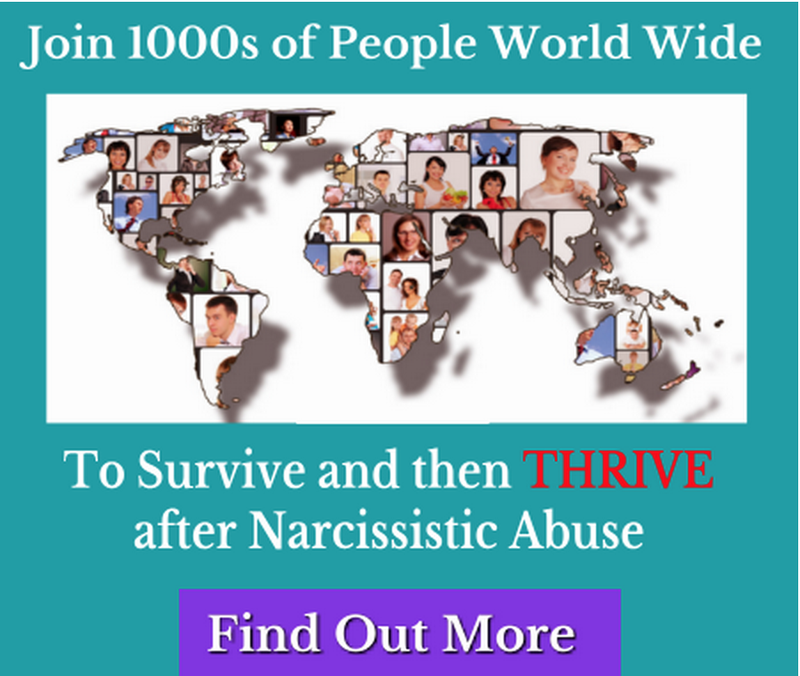 It is time to tap into the root causes of your suppressed pain, release it, learn what triggers it, and learn new coping mechanisms to handle your emotions and extreme emotional dependence on others before the pain escalates. It is time to break your pain addictions! It is time to take your power back. 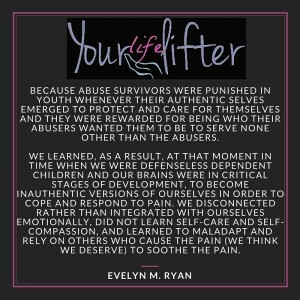 I explore these issues in much more detail in my book Take Your Power Back: Healing Lessons, Tips, and Tools for Abuse Survivors. 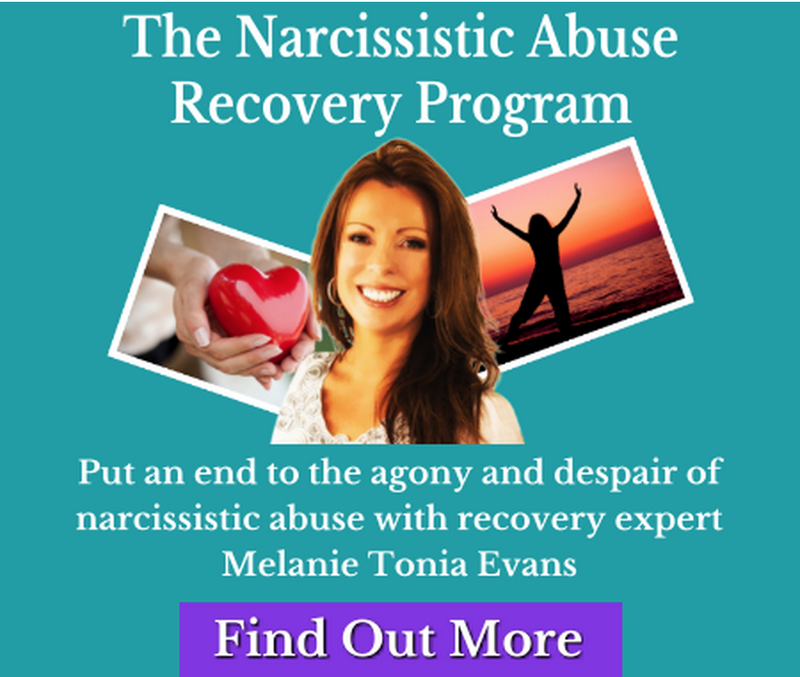 It provides a step-by-step “go at your own pace” recovery plan including lessons, tips, tools, and workbooks to help your recover from your pain addictions and your false beliefs of powerlessness and defenselessness. It will teach you how to take your power back and thrive. You can read a free sneak peek and review of the book and purchase a copy here. The answers lie within! I am here to help you in your search! It is an honor to do so.